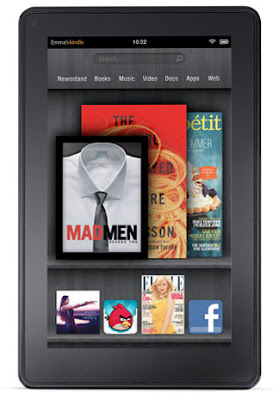 Jeff Bezos introduced on Wednesday Amazon’s new Kindle Fire tablet device. The new $199 tablet , as well as Amazon's other new products, the all-new Kindle for only $79, two new touch Kindles – Kindle Touch and Kindle Touch 3G – for $99 and $149, are the biggest development in the e-reader /tablet market since the launch of iPad last year and created an incredible buzz. 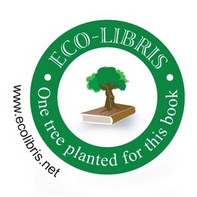 On Monday we'll discuss if the new Kindles will contribute to making e-reading greener. On Tuesday we'll compare Kindle Fire with iPad 2 and Nook Color and see which device is greener. On Wednesday we'll see what will be the impact of the new Kindle products on Barnes & Noble. 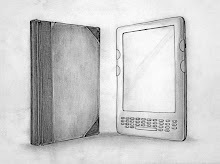 On Thursday we'll check what will be the impact of the new Kindle products on independent bookstores. Finally, on Friday, we'll discuss the influence of the new Kindle Fire on Amazon's carbon footprint and if we'll see any change in the company's refusal to disclose it. 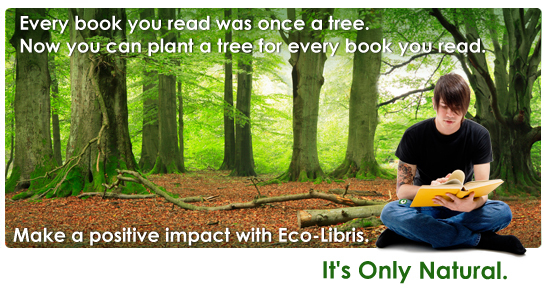 So stay tuned and visit us next week to learn more on the green impacts of Amazon's new tablet.